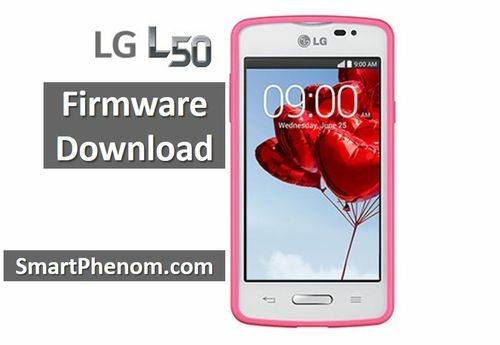 In this article we want to share with you the latest list of LG L50 firmware. Although LG L50 is already out of production, many people still use it as primary smartphone. You may need LG L50 firmware for updating to the latest Android version or fix some software errors. LG L50 has different model numbers for different regions, for example, D221 for CIS, D227 for Brazil, D213 for Europe and others. Below you can find links to all these LG L50 firmware. But first let’s recall main features of this smartphone. LG L50 was released in 2014. It is budget smartphone, so it comes with quite modest specification list. The smartphone has 4-inch screen, 512 MB RAM and 4GB of internal storage, 3MP main camera. Also, you should know that smartphone runs on Android 4.4.2. Perhaps now you can update it to the latest Android version. Now, let’s see LG L50 firmware. I know you come here for this. If you don’t know how to install firmware, then read our tutorial - how to install KDZ. If you have any questions, please write comments below. We will try to help you.